In Chinese Zodiac, a person under different zodiac signs has certain personality characteristics corresponding to that animal. 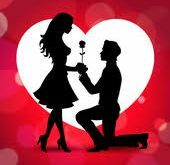 An important use of Chinese Zodiac is to determine if two people are compatible, in a romantic relationship or any kind of relationship. 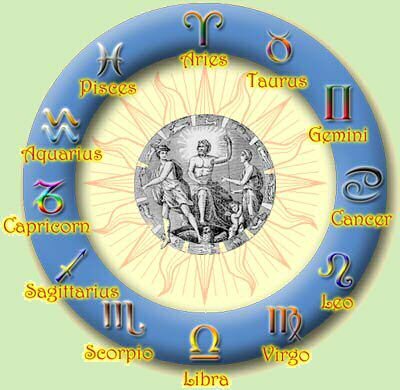 Just select signs from the following zodiac compatibility calculator. Then, you'll find out if you are compatible or not at the same time get your compatibility score.